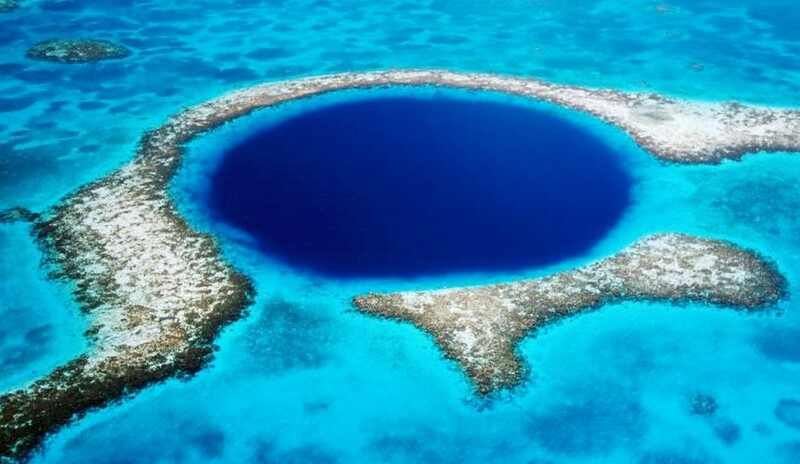 What’s at the bottom of the Great Blue Hole, a massive underwater sinkhole off the coast of Belize? 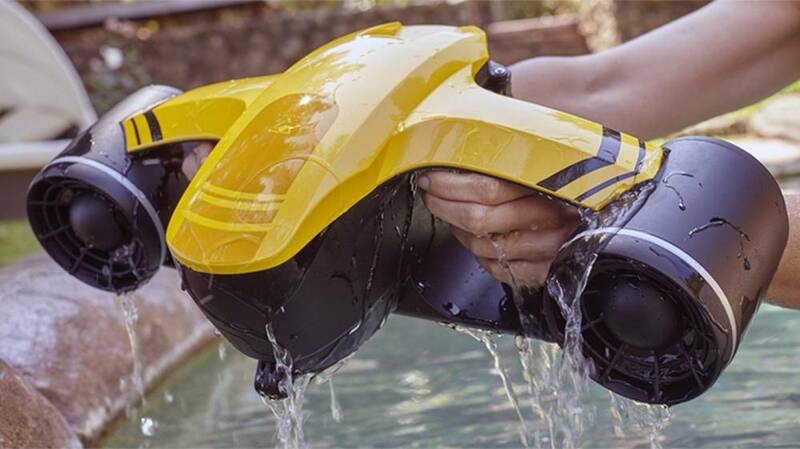 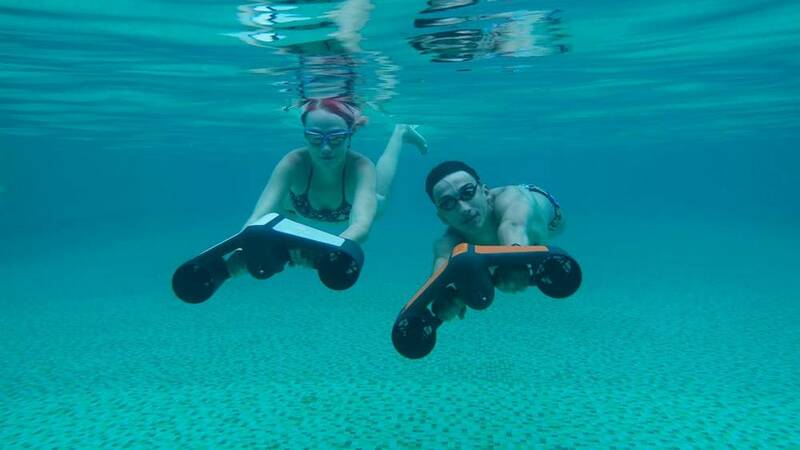 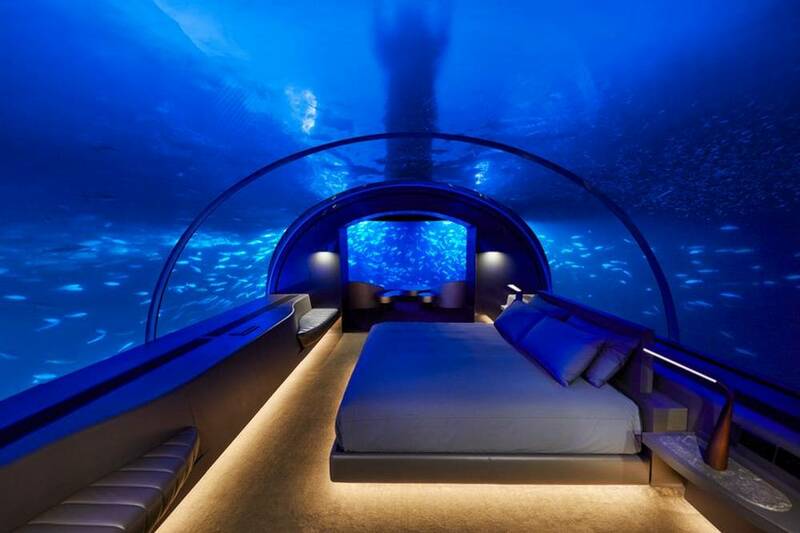 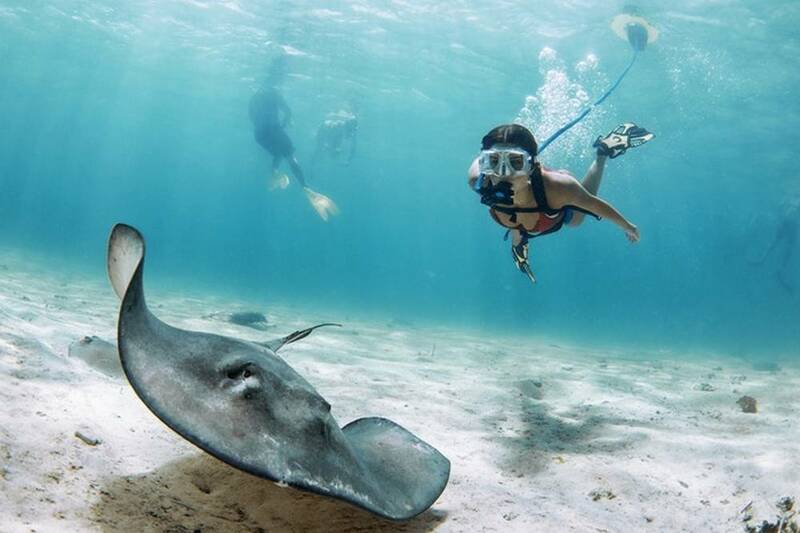 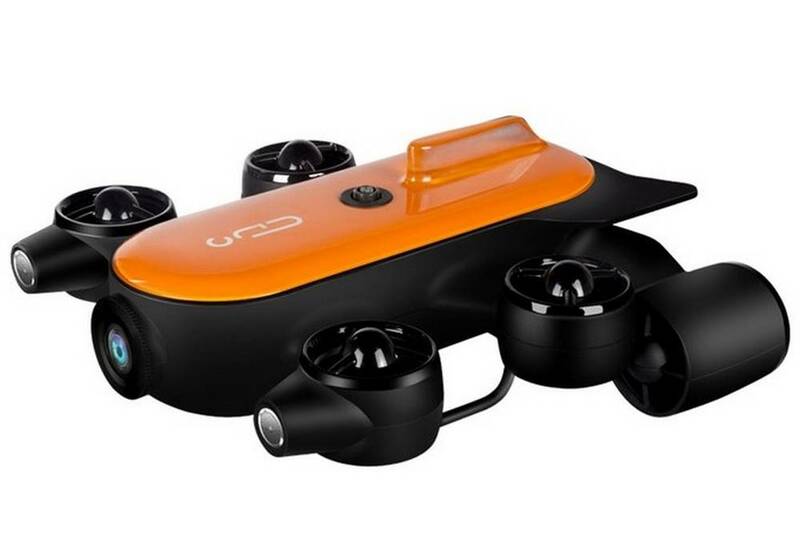 Nemo world’s smallest dive system, is the perfect way for snorkelers to take their adventures beyond the surface. 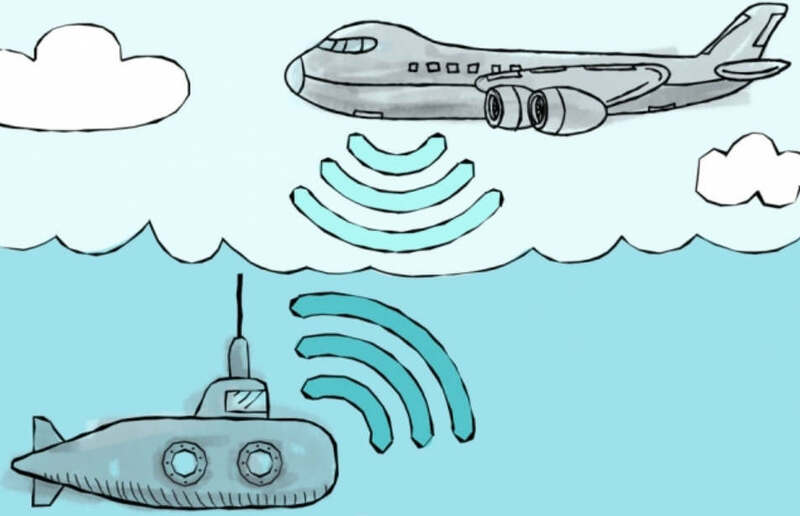 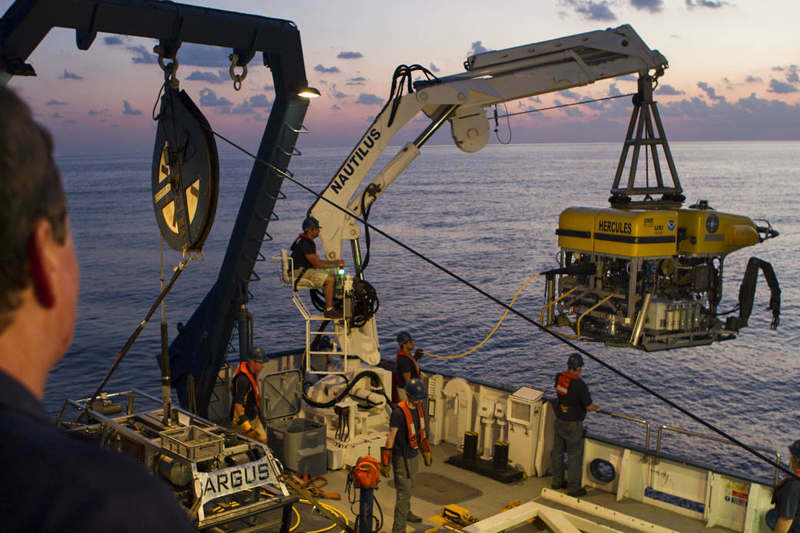 MIT Media Lab researchers have designed a system that allows for the first time underwater and airborne sensors to directly share data. 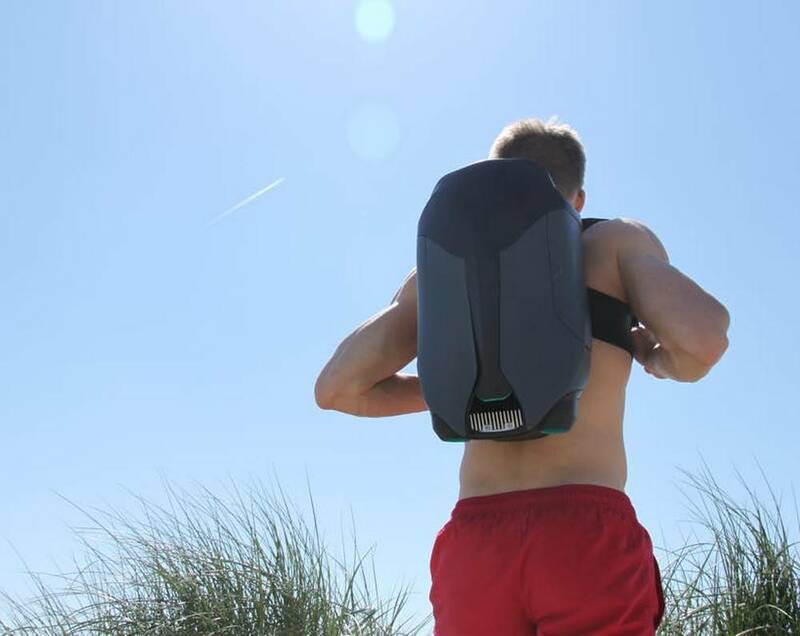 Cuda is an underwater jetpack offering the experience of ultimate freedom.